Where supply chains are only as strong as their weakest link, Broadwing Avaition strives to be your strongest. 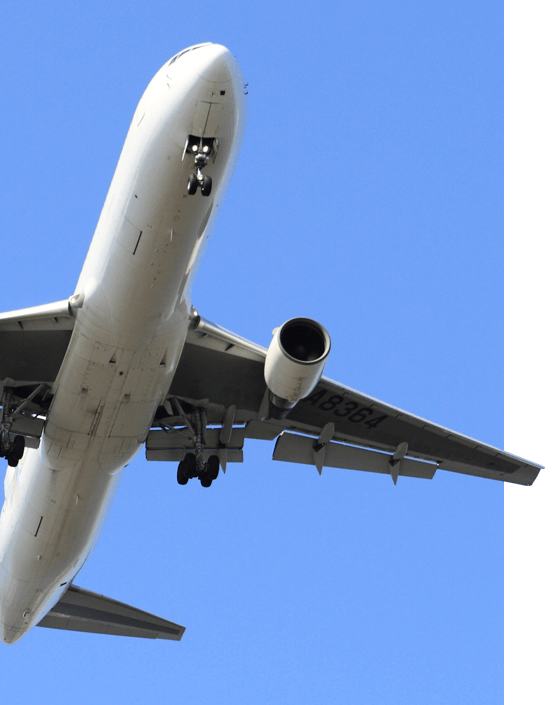 We support the aerospace industry – both commercial and government – with quality aftermarket parts, materials and services through a vast partner network, superior response times and exceptional customer service. Our expanded partner network spans the globe. We leverage the power of our partners, ensuring we locate and deliver the part or material you need quickly and efficiently to get you back in the air. Our AOG teams are standing by 24/7. We typically respond to RFQs and quotes in less than two hours to help keep your process moving. 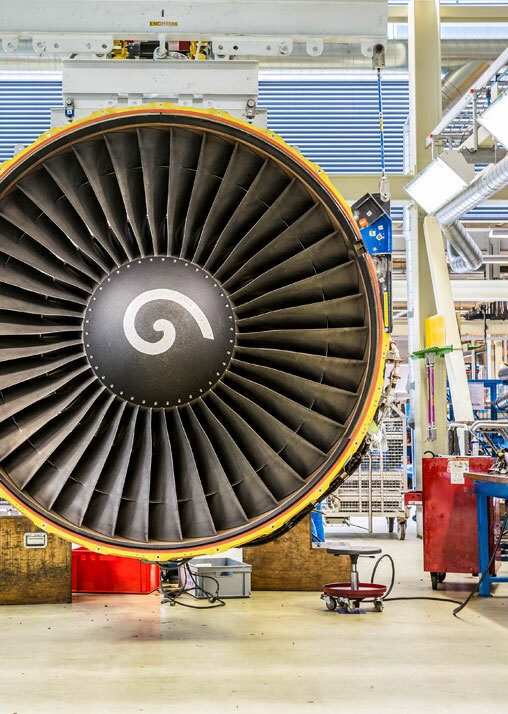 Our customer-focused processes are designed to directly avoid the common frustrations in aviation supply chains. As a result, we reduce your lead time by an average of 85-90% while slashing costs over OEM list prices. Broadwing Aviation is much more than an aviation parts broker. We go a step beyond, striving to tackle your supply needs in a way that sets us far apart from competitors. 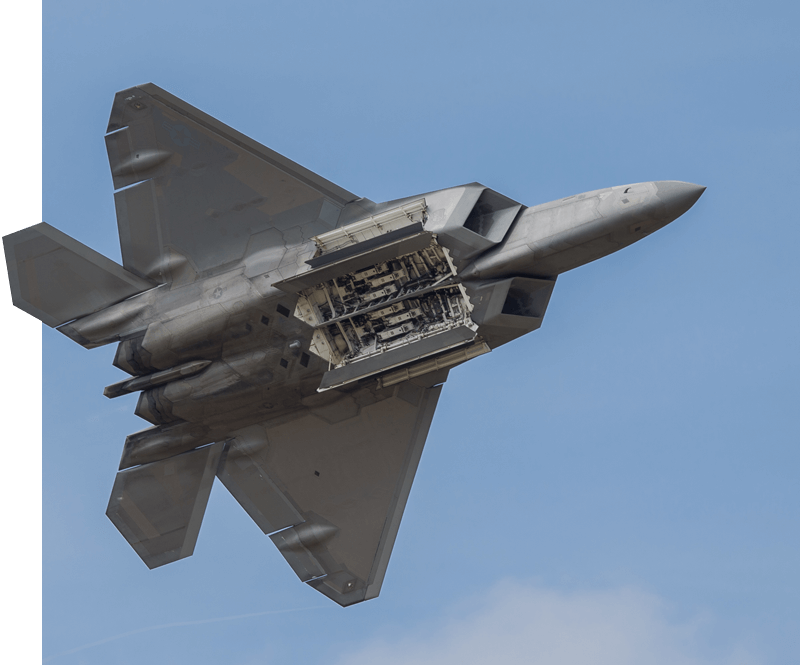 With a customer-centered approach focusing on total airframe and operation support, we adapt to each client’s unique processes. We know anyone can get a part, but only Broadwing Aviation delivers a superior customer experience. Deep industry knowledge, long-lasting relationships and 90+ years of experience from years of service across the industry, including time at Conklin & de Decker, Eclipse Aerospace, Boeing, Airbus, Braniff Airlines, and Dalfort Aviation — just to name a few. Speed that goes beyond responsiveness. Our team responds to every RFQ within 2 hours. In keeping with our founding principles, a genuine dedication to improving the buying experience for each and every customer and exceeding customer expectations in each and every interaction. This is why we exist. Broadwing Aviation invests in exceptional employees so that we can bring that value back to the customer through shorter lead times, multi-options, cost savings and exemplary response and service. Broadwing Aviation is a small, nimble business focused on more than parts procurement. We’re your supply partner dedicated to increased efficiencies. Our teams are standing by to take ownership of your aerospace supply challenges and deliver multiple solutions. With an ever-present focus on an elevated client experience and global supplier relationships, Broadwing Aviation is your material management partner.